The first step is the login to your admin area and see if you have one generated already. If you have no sitemap(s) listed then you are going to have to create one. 2) Create a folder called "sitemap"
You will then be returned to your Google sitemap page. So we have now created your sitemap you are all good to go. Of course you are going to want this to keep updating automatically so we can set this to update on its own. 3) Make sure it is "Enabled"
If you do not see "System" in the menu then you will need to reach out to the website administrator to grant access to this space. 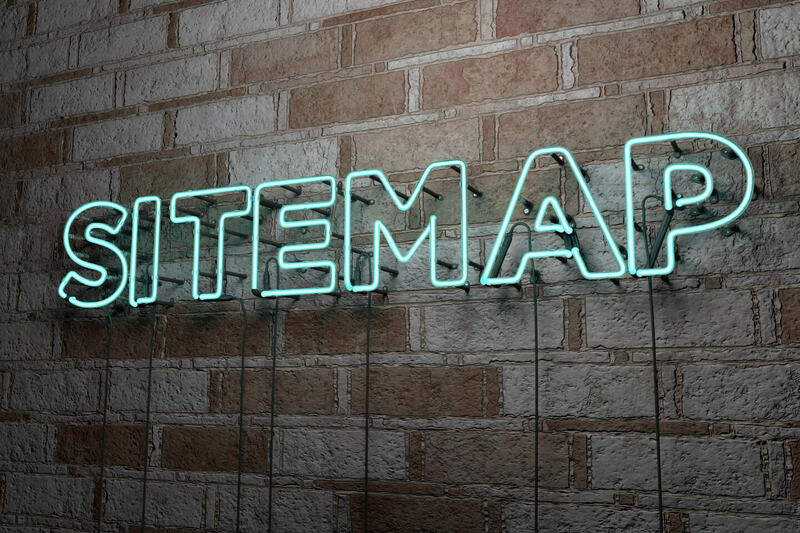 We hope this short post has helped you to create your sitemap in Magento. Pebble are specialists in developing Magento ecommerce websites that help you to provide your customers with a corporate grade solution and sell products. For more information about Ecommerce or if you wish to speak to us about your Ecommerce website please call us on 01733 902070 or via our contact form. Google Chrome 68, will you lose business?